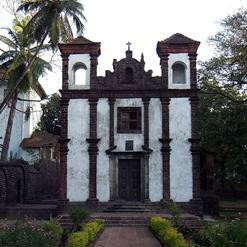 This church is a nice example of architecture and devotion built by the Portugese. 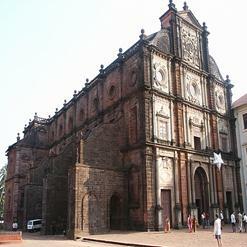 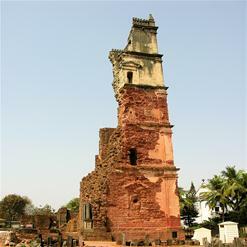 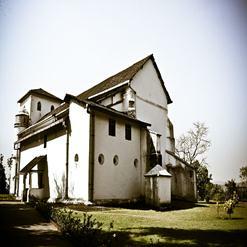 The Se Cathedral church is located at Old Goa and is well known UNESCO world heritage site. 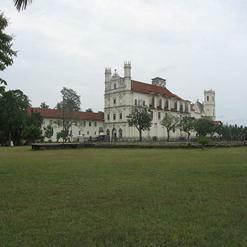 It is the Largest Church in the whole Asia and one of the most celebrated and oldest religious structures in Goa.